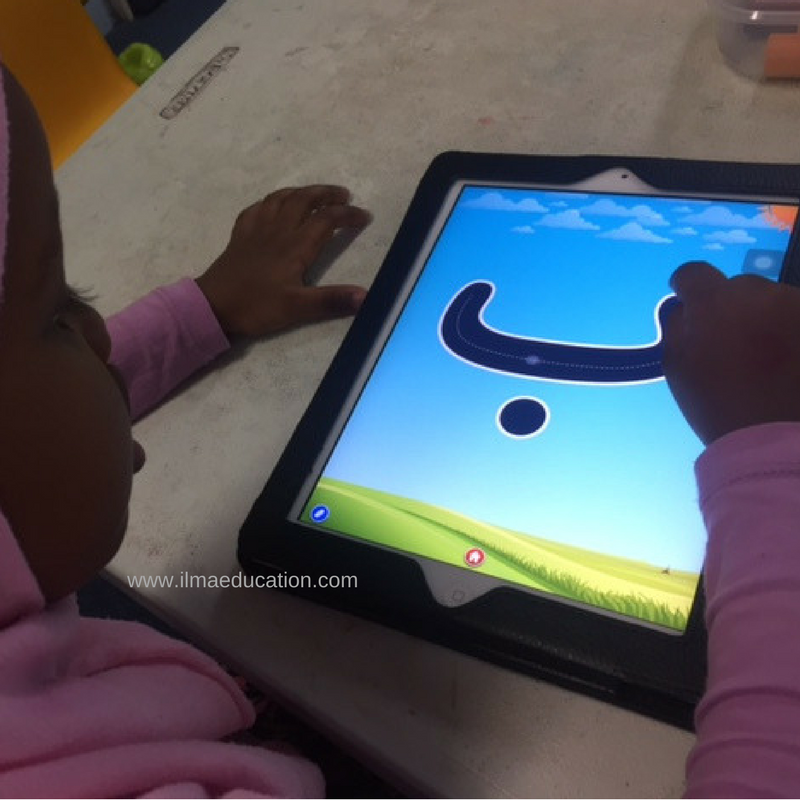 This year I've introduced an Arabic app to my prekindy classes and the children have been enjoying taking turns on the ipad using it. There are four functions on the app: flashcard, find the letters, arrange the letters and write the letters. The flashcard function is a substitute for the cardboard flashcards that you would normally use. The find the letters function displays four letters and asks the child to touch a certain letter to identify it. The arrange the letters asks students to arrange the whole alphabet in order. Finally, the writing function asks students to draw along the inside of the letters with their finger. I find that the flashcard functiuon is a good substitute for the flashcards that I would normally use. It does the same job. If you have the iphone or Android then it's the same size as well. But I used the ipad and I find that it's actually better because the letters are bigger and the children can see it better. The find the letters function is a good way to test if children have learnt the letters but what I really like, and what children get excited about, is the writing function. The children can't wait to have their turn. I like it because it gets children to practice writing the letters. I normally give them worksheets to trace the letters but for some children it is hard to form these letters and this gives them the extra practice that they need. 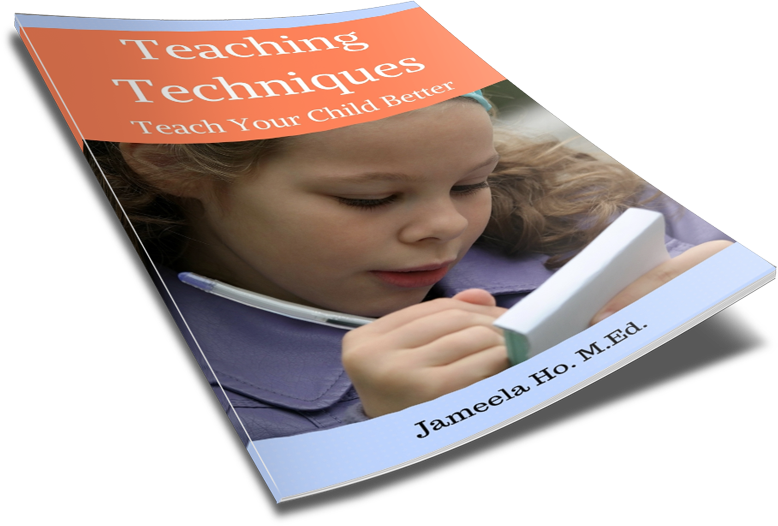 It gives them a variety instead of worksheets all the time. 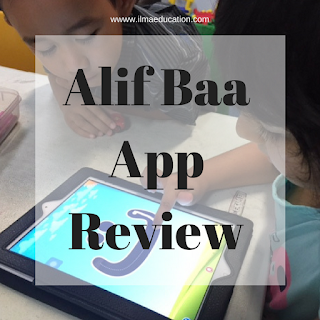 The Alif Baa app is a good teaching tool. It does its job. I know parents who like this basic model without songs. But as a teacher, what I would add is an Arabic alphabet song that children can sing along to and maybe a few games. If you're looking for a basic Arabic learning app for your child then get this app. My students always look forward to it.